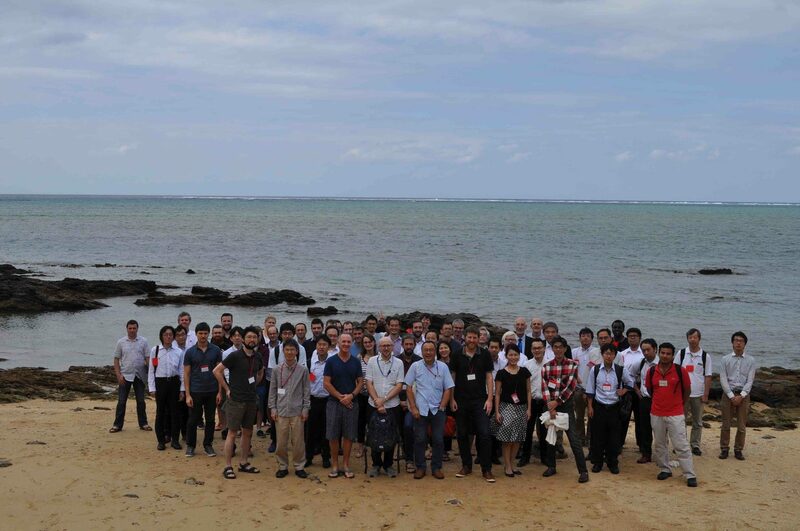 Welcome to the webpage of the “OIST Diamond Workshop 2017” (ODW2017). The workshop is going to be held from October 29th, Sunday till November 1st, Wednesday in the middle of the beautiful island Naha of the Japanese prefecture Okinawa. We hope that this webpage provides the necessary information to arrange your visit to the workshop. 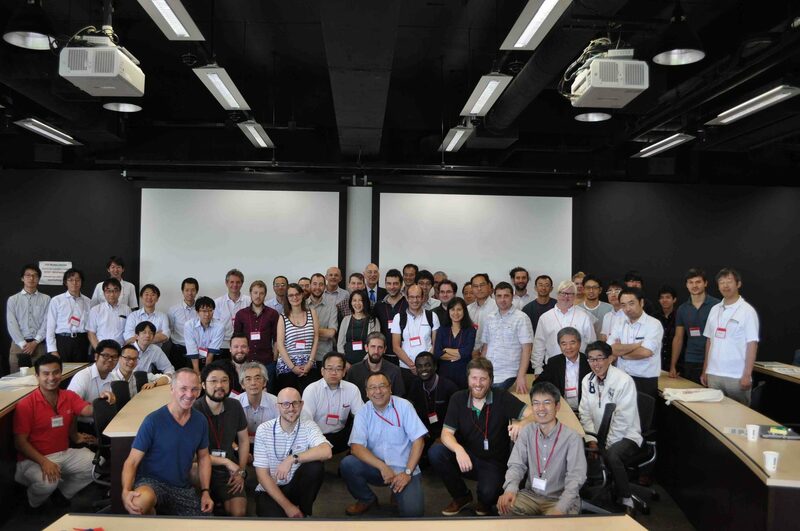 The workshop will take place at the OIST Seaside House and the website of the venue can be found here. If you need to book domestic air tickets, please be aware that the winter schedule for JAL, ANA and low-cost airlines such as Jetstar, Skymark, and Peach is only available from the end of July and that sales on air tickets are opened at the end of August. If you travel home directly from Naha, we recommend you obtain a return air ticket to Naha. If you need to travel in Japan for a meeting in Tsukuba, we recommend you obtain a return air ticket to Narita. To travel in Japan, we recommend you to book an air ticket with Jetstar which provides flights to Okinawa (Naha). Domestic flights can be booked from the end of July. However, we recommend to book flights from the third week of August when sales on air tickets are opened. Another economic options for domestic flights can be found at the websites of airline JAL an ANA. We provide a chartered bus, which is free of charge, from Naha airport to OIST (9:00 Oct. 29 Sunday). We also provide a chartered bus, also free of charge, from OIST to Naha airport (11:00 Nov. 1 Wednesday). It is not obligatory to make use of this facility. However, if you decide not to make use of this facility, more information on how to reach OIST can be found here. If you do not mind sharing a two-person room, the accommodation is free of charge and you will stay at the OIST Seaside House or on campus. Participants with on campus accommodations have to walk 20 minutes to reach the OIST Seaside House. If you want a private hotel room, we provide a less than 13,000 yen/night deal for "THE PERIDOT Smart Hotel Tancha Ward". OIST is in the process of obtaining a special corporate deal to lower the hotel fee. We will book the hotel for you. The hotel is located close to OIST and you need to walk 15 minutes to reach the OIST Seaside House. More information can be found here. You can also book your own accommodations and your choice of accommodation can be chosen during the registration procedure. All meals are included in the workshop registration fee. Lunch and dinner are served during the workshop. For participants who stay at the hotel arranged by us, breakfast is served at the hotel. For the participants who are staying at the Seaside House or on campus, breakfast is served at the seaside house. The registration fee is 30,000 yen which needs to be paid in cash on site upon arrival. Participants from Okinawa need to pay 20,000 yen. We provide a document that proves your participation to the workshop. Registration can be done by filling out the online registration form.